The House Pro-Choice Caucus announced Tuesday that they plan to repeal the Hyde Amendment, a longstanding ban on the use of taxpayer funds for abortion, in a press conference that featured Planned Parenthood president Leana Wen. "I believe that for the first time, maybe in our nation's history, we actually have a pro-choice majority in the U.S. House of Representatives," Rep. Diana DeGette (D-CO), co-chairwoman of the House Pro-Choice Caucus, said at a press conference. "We are going to end the Hyde Amendment," Rep. Barbara Lee (D-CA), co-chair of the Pro-Choice Caucus, promised. She said she planned to introduce the EACH Woman Act which would require the federal government to cover abortion in public health insurance programs. She called the new Congress a "new era for reproductive rights" promising the "boldest pro-choice legislation in history." Lee also promised to end the Trump administration’s expansion of the Reagan-era Mexico City policy which prohibits taxpayer funding for abortion overseas. House Democrats already attempted to do this in their proposed funding bill to end the government shutdown. 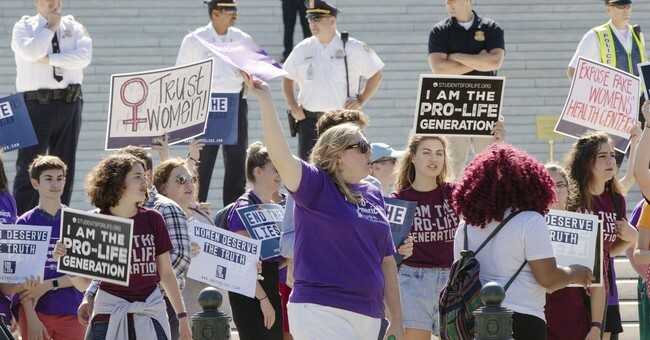 The Knights of Columbus released polling Tuesday showing that a majority of Americans oppose the use of taxpayer funds for abortion both at home and abroad. “Reproductive healthcare is something that is siloed, stigmatized, and attacked in a way that no other aspect of healthcare is,” she claimed, referencing abortion restrictions in the states.